In recognition of its naturally spectacular southeast coast location, world-class resort amenities and services and unparalleled vacation residences, The Crane has been rated as the #1 resort worldwide, in both, RCI ® Points, the world’s largest exchange network, and The Registry Collection®, the leading luxury vacation exchange network. The Crane has also been a consistent recipient of AAA’s prestigious Four-Diamond award. 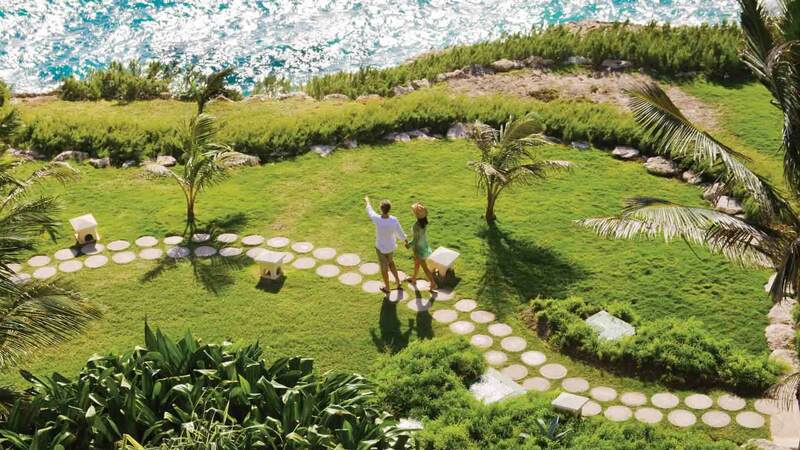 The Crane’s Fractional Owners enjoy exceptional flexibility in the selection of their vacation destination. Fractional Owners can choose to return to The Crane every year or alternatively, enjoy vacation exchanges within RCI® Points’ network of 4,500 resorts worldwide in addition to the 200 exclusive private residence clubs in The Registry Collection®. With The Crane being the world’s #1 rated resort in both exchange networks, Crane owners benefit from exceptional vacation exchange trading power! The Crane has been owned and managed by the same company for over 45 years; and since the introduction of Fractional Ownership in the early 90’s, The Crane has gained a reputation for over delivering on its promises. The Crane’s Fractional Ownership is held in perpetuity and is protected by a third party trust structure administered by First National Trustee Company (FNTC). Through this structure, ownership can be willed, transferred, or sold at any time; easily, quickly, and at minimal cost.